Contains antioxidants, which combat free radicals on the skin surface and energises the natural capacity for renewal of the skin while moisturising the skin deeply. 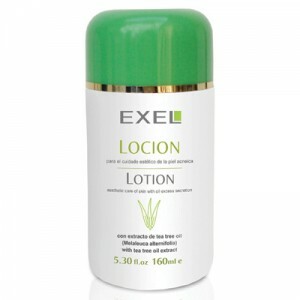 It helps prevent the visible signs of premature ageing and can be used after sun exposure to avoid skin scaling and the appearance of skin spots caused by repeated exposure. INGREDIENTS: Vegetable DNA, Hyaluronic acid, Vitamin C and Allantoin. Vegetable DNA: This natural biopolymer is capable of holding up to 10,000 times its weight in water, providing deep hydration to the skin. It is extracted from wheat germ and is subject to a special process of purification which allows for the retention of its high and innate polymerization power. 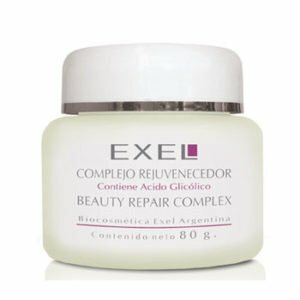 Rich in phosphates, it is later slowly broken down by epidermal enzymes, absorbing into small molecules that promote healing and regeneration of micro damage. Hyaluronic Acid: A gel-like water holding molecule naturally found in almost every mart of the body. 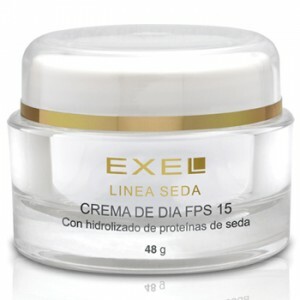 It improves skin hydration, stimulates production of collagen, works as an anti-oxidant and maintains skin elasticity. It also has the ability to remove waste matter from cells including where there is little blood circulation. Vitamin C: A powerful anti-oxidant that combats free radical damage, repairs the cells and protects photosensitive skin to prevent and diminish skin spots. 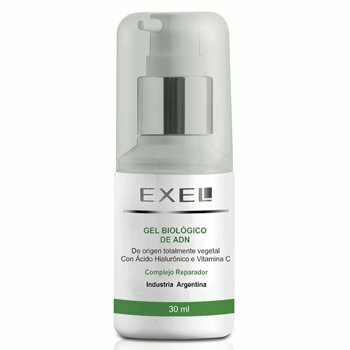 Exel Vegetable DNA Biogel also stimulates the skin’s natural capacity for renewal and accelerates the creation of new skin cells. Vegetable DNA is a potent anti-aging, deeply moisturising and clarifying agent which effectively reverses cellular damage and promotes cellular restructuring. DIRECTIONS: After thoroughly cleansing the skin and applying a toning lotion, press Vegetable DNA Biogel into the skin with a soft massage until completely absorbed. Vegetable DNA Biogel is recommended for all skin types, perfect for sensitive skin. 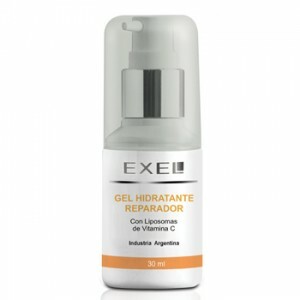 Repair, hydrate and regenerate your skin with Exel Vegetable DNA Biogel for a smoother and brighter complexion.